Physio Wellbeing prides itself on providing a corporate physiotherapy service that can help all types of businesses and their staff. With each regime of treatment being bespoke according to the company’s requirements, all treatments come provided to suit each and every member of staff individually. As well as being able to provide first class treatments combined with superb rehabilitation services, we focus very much on superb customer service as well as accurate and on target reporting procedures. Well versed in the provision of corporate physiotherapy, we have been able to improve our systems and procedures to such an extent that not only do businesses receive a first class service but they are also able to benefit from highly competitive pricing. 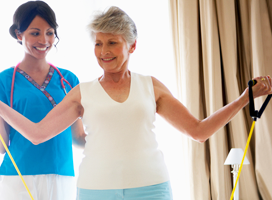 So how does our corporate physiotherapy service work? 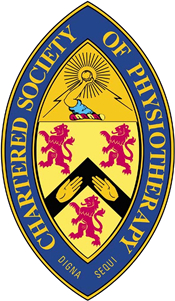 Once you have made initial contact with us to discuss your needs, we will fix a date for your member of staff to have an assessment with one of our corporate physiotherapy specialists. This will allow us to recommend a course of treatment going forward together with any rehabilitation that may be required. Once this has been approved and confirmed by both the patient and the company, the necessary procedures can be planned ahead and begin as soon as possible. We can provide interim reports if required as well as a report to sign-off the treatment once it is complete. Contact us now to get your corporate physiotherapy needs looked after professionally.